Security guard laws in North Carolina. 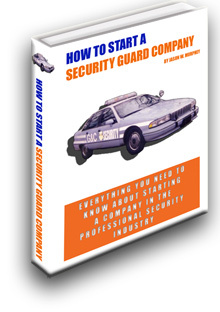 How does a Security Guard Become Licensed in North Carolina? The North Carolina Private Protective Services Board (PPSB) regulates the private security industry in North Carolina. The Board approves registrations of unarmed and armed security officers and licenses to private security and patrol companies. 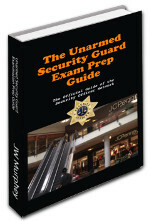 To receive a registration an officer must first find employment with a licensed security company. 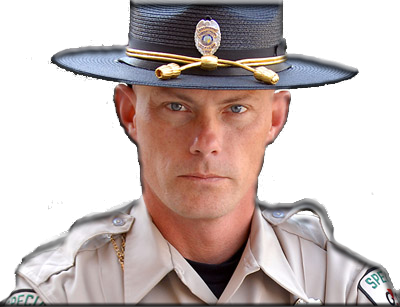 The company will direct the officer through the training and registration process. North Carolina does not allow for an arrest by a security guard; however, any individual, including a security guard, can detain a person if he has probable cause to believe the detained person has committed a felony, breach of peace, other crimes causing physical injury to another person or a crime that involves the theft or destruction of property. 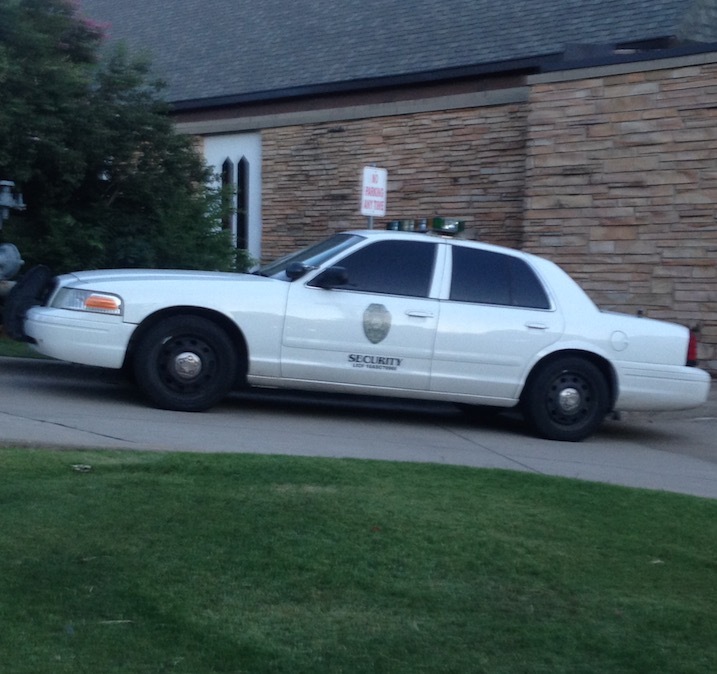 The purported crime must have occurred in the presence of the security guard making the detention. The detention has to be in a reasonable manner considering the nature of the offense and the circumstances of the detention. The dentition can only take place until there has been a determination that no offense has been committed or a law enforcement officer arrives to take custody of the detainee. 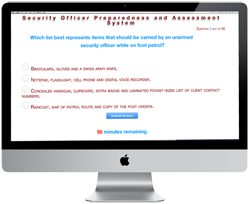 The security guard must notify law enforcement of the detention as soon as possible. North Carolina is one of the few states that allows for a privatized police commission. North Carolina's special police officers are private officers who have received law enforcement training and who are endowed with arrest powers that are identical to those of standard law enforcement. Unless she is in pursuit of a fleeing subject, the jurisdiction of a special police office is limited to the property which she protects. The licensing of company police officers is not performed by the PPSB but is instead overseen by the state Department of Justice's Company Police Administrator. 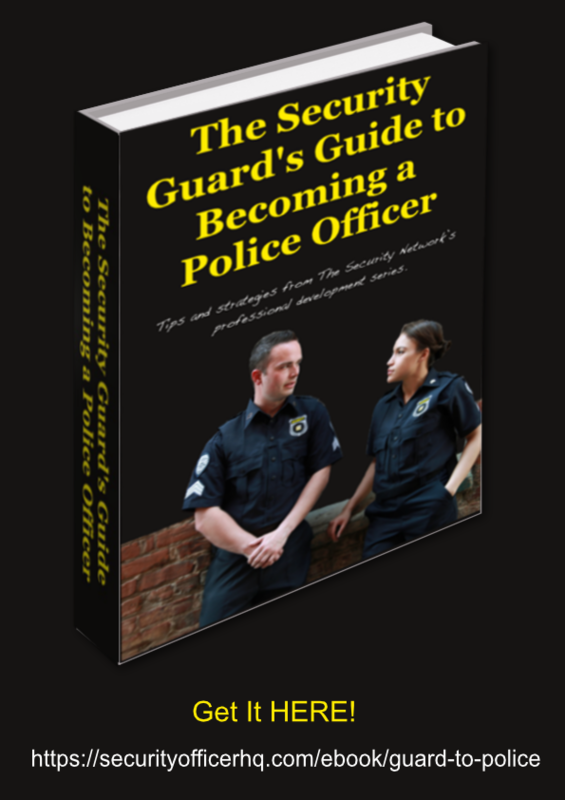 Read the instructions for becoming a special police officer in North Carolina.